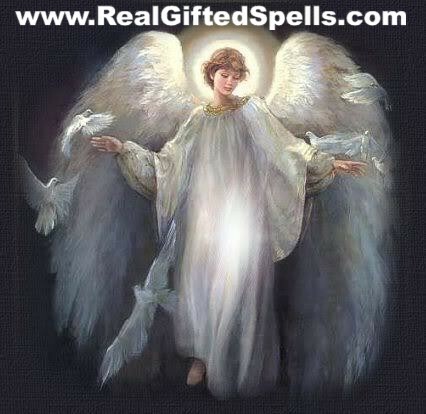 Halloween Spells are magic spells for love, money, and protection spells has been used for many years by witches and spell casters for many years of which some has honored spirits of the past and also some believe it's a very powerful time for magical universal energies in form of rituals and spell casting for one's desire's. 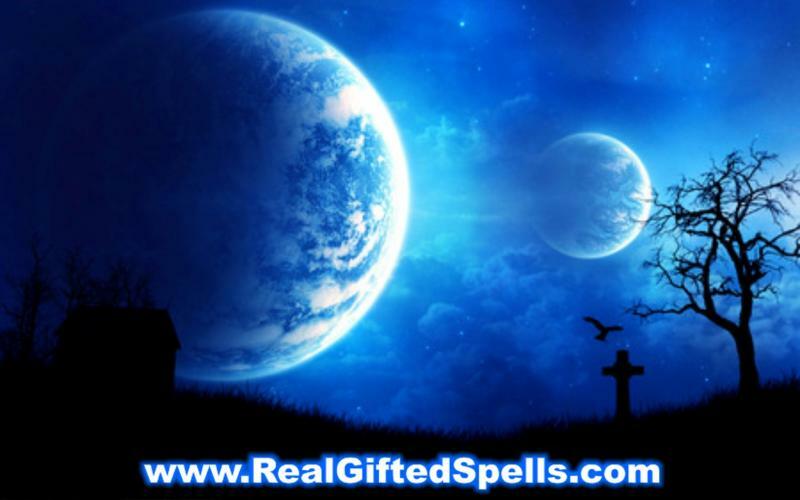 Many spell casters has called upon the aid of certain spirits on October 31st to help assist one's desire of love, prosperity, protection and removing of evil spirits and spells. Casting spots is LIMITED order your's TODAY! Are you trying to bring good love into your life? Are you trying to bring love into your life? 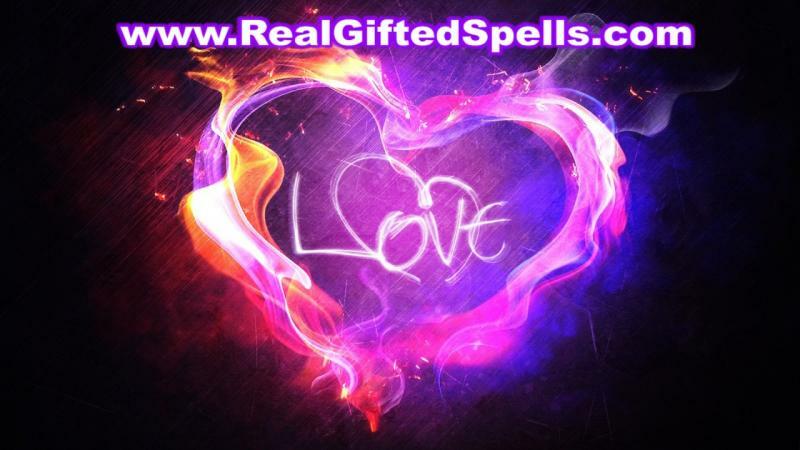 This powerful Triple Strength Halloween Love Spell is casted on Halloween October 31st to attract love or bring a lover to you. Are you trying to bring money and prosperity in your life? This powerful Double strength Halloween Money Spell is casted on Halloween October 31st to attract money or prosperity to you. 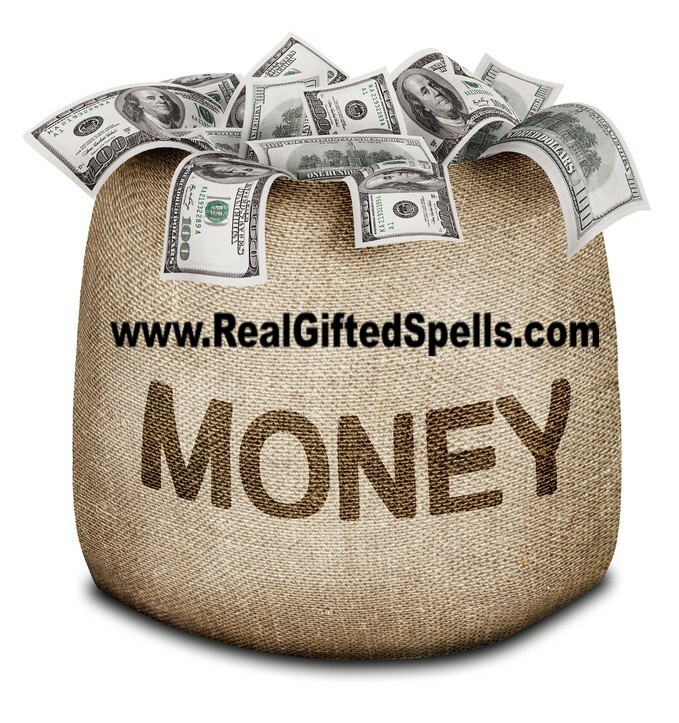 This powerful Triple strength Halloween Money Spell is casted on Halloween October 31st to attract money or prosperity to you. Don't let someone cast evil sprits, bad luck nor curses on you. This powerful Double strength Halloween Protection Spell is casted on Halloween October 31st to protect you from evil and negative forces and spells. This powerful Triple strength Halloween Protection Spell is casted on Halloween October 31st to protect you from evil and negative forces and spells.